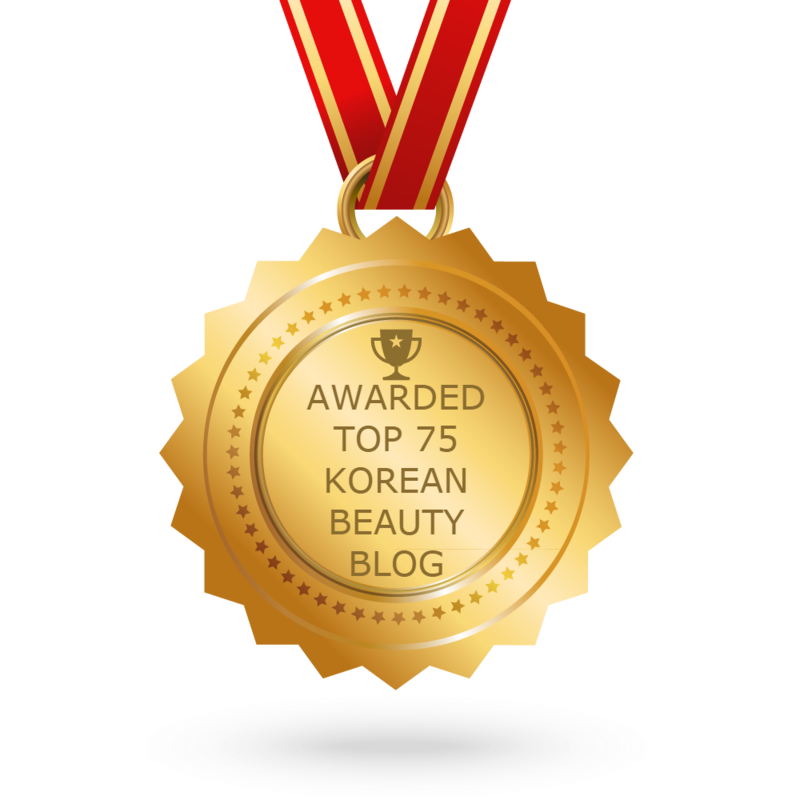 Share a little wealth with your loved one a.k.a your skin with this luxurious serum! Specially made for those with sensitive skin, this serum is packed with skin boosting ingredients like gold, chamomile flower and prune extracts to protect, soothe and improve the skin's health. Pat a couple drops into the skin to up your skincare game! How to use: After cleansing and toning skin, apply a couple of drops evenly onto the skin and pat in gently till absorbed. 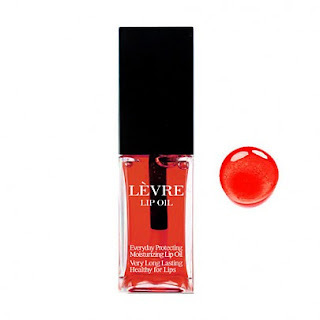 Bring in the money with a tint of red thanks to this lovely lip oil. Cracked lips can say goodbye in the presence of this moisturizing formula infused with jojoba, macadamia, sunflower seed, drumseed and soybean oils. This smoothes onto the lips, healing and repairing those chapped lips and tinting them in a hint of red for a kissable pout! How to use: Apply directly onto the lips using the applicator provided. We love adding a little pop of gold onto the eyes to give it that extra sparkle this time of the year! This shimmery liquid shadows are pigmented and once they set, are smudge proof, making it great for popping onto the center of the lids to give your look some dimension. Gold edge is our pick for the Lunar New Year, but make sure you check out their other shades to! How to use: Apply onto the eyes and blend out with a brush or your fingers. An occasion such as this deserves a bold, classic red shade, and this is it! The Kiss Button Lips come in an easy-to-use click pen that dispenses just the right amount of product, so be sure not to over-click to avoid wastage. This hydrating formula contains a special "water holding system" that gives your pout a juicy sheen, perfect for finishing any look. How to use: Click once or twice to dispense the product, then apply directly onto the lips. Be sure not to click too many times. An oldie but a goldie (pun totally intended), this mask is fantastic for making you look and feel extra prosperous this year. 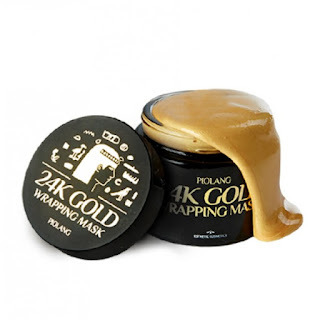 This peel-off pack is made wiht 99% 24K gold, enriching it with skin beautifying qualities like purification, gentle exfoliation, hydration and nourishment for a firm and radiant complexion. Can somebody say cha-ching? 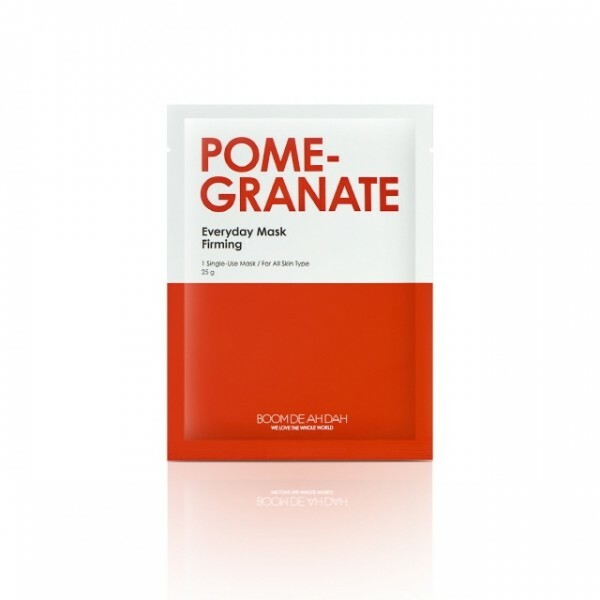 How to use: Apply an even layer onto clean skin and allow to sit for 10-15 minutes till mask is dried, then peel gently from the bottom of the face up. Pamper the skin with the goodness of pomegranate for an extra healthy glow! Keep your complexion looking its finest when visiting friends and family this year with this sheet soaked in a moisturizing and firming essence packed with the goodness of an array of plants including pomegranate, rose, green tea leaf, aloe vera and witch hazel extracts. This is great for keeping your skin cool and soothed during the warm weather too, so make sure you keep some handy! How to use: Unfold and apply onto clean skin following the face shape, leaving on for 10-15 minutes before removing. Pat in additional essence on the skin for better absorption. 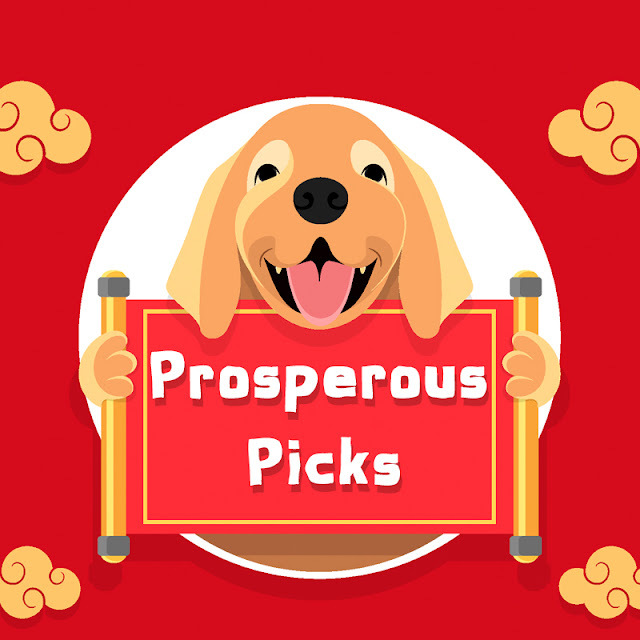 If you weren't prepped for the Lunar New Year before, you definitely are now! We love these products and we'll definitely be keeping them close-by. 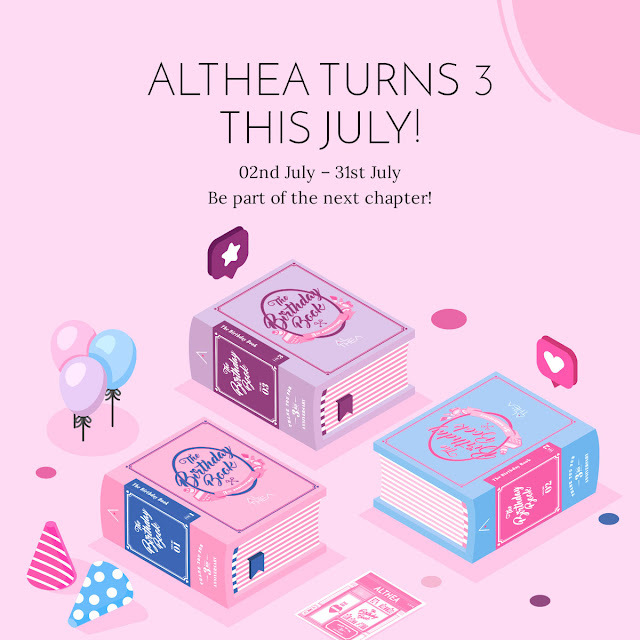 All these and other products can be found on Althea's site, and in case you didn't know, there's a huge sale happening on the site now: up to 50% off! You're welcome! Which of these items will you be getting for yourself? What are some of your favorite red and gold picks? 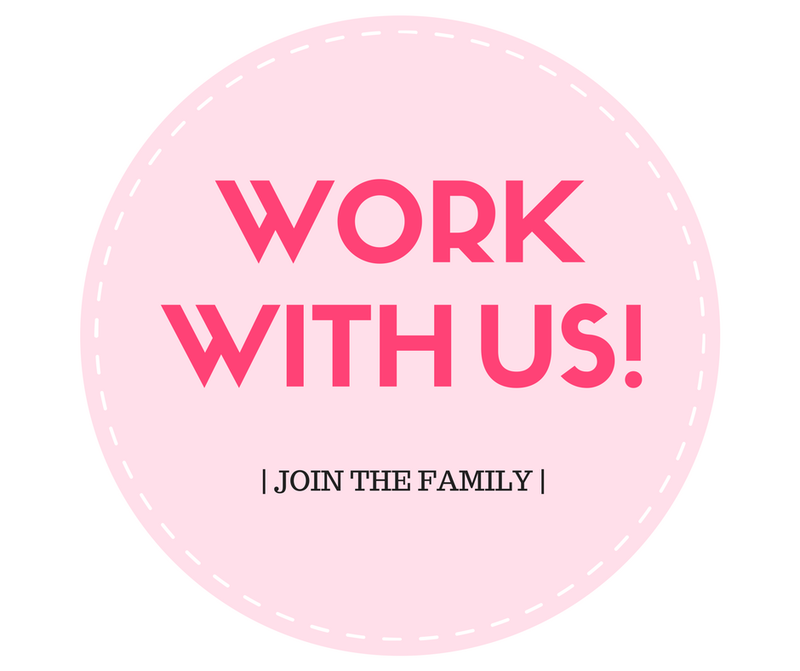 Let us know in the comments down below!